The survey was carried out in Kampala, Luweero Town Council and Bushenyi Town Council in May 2002. 450 patients were interviewed at 18 different health units immediately after receiving treatment. 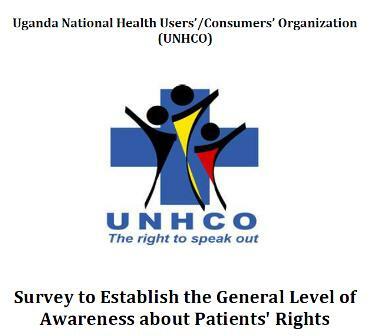 The main objective of the Baseline Survey was to examine whether patients’ rights are being respected. It is hoped that the results presented in this report can become a useful tool in the implementation actions to empower patients and improve the quality of health care in Uganda.